Looking for more? 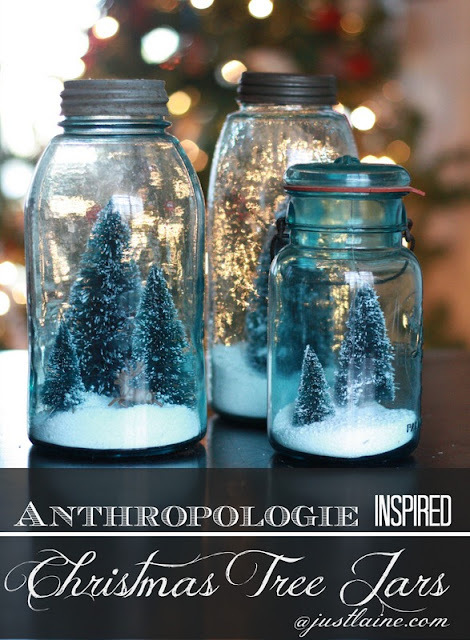 Read more posts about A Handmade Christmas & A Simple Christmas. I’m thinking these would make a really pretty (and inexpensive) presentation for homemade bath salts. These are sooooo.. pretty, thank you Crystal for sharing this post.